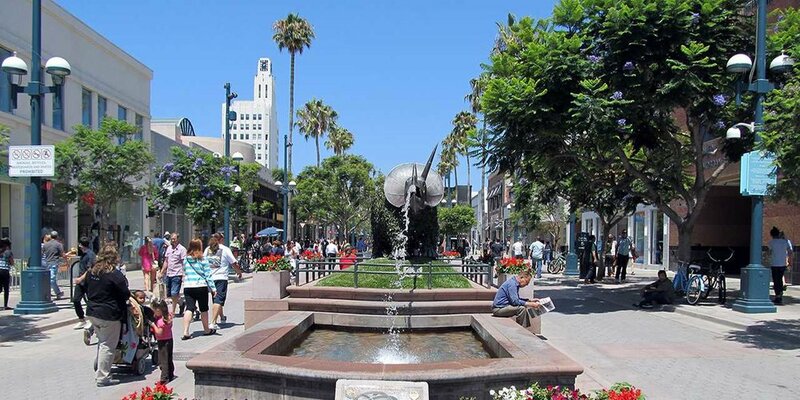 We're located right next to the 3rd street Promenade! Excellent location for the young designers to check out the store front visual merchandising and write up store audits. Easy walk to Palisades Park to take a break and have lunch overlooking the Santa Monica Pier. Field trips to the 3rd Street Promenade for market research. Not in the Santa Monica area and interested in having a camp in your area? Please contact us below and let us know what city you'd like to see Team Fashion Camp in next! RUNAWAY RUNWAY FASHION TRUCK at TEAM FASHION CAMP! A fashion student's dream come true. A boutique on wheels! Gayle Shea, owner of the mobile fashion boutique Runaway Runway will park her shop outside Team Fashion Camp's studio in Santa Monica. Students will be able to shop and explore her boutique, and hear how she got started in the fashion business with her unique concept. And Moms are welcome to stop by and shop too!